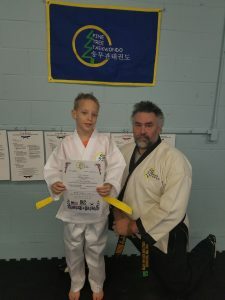 Get a Bachelor’s degree in Taekwondo or Haidong Gumdo! Please find the Fall 2013 package linked here! This program opportunity is intended for those who have several years of experience. The semesters are a seven (7) week concentrated schedule. Only students who have prior experience will be able to complete the coursework in time. The requirement will be that you provide video of your work and write the paper as required. The local classes will follow the curriculum listed in the package as required be the Minnesota Office of Higher Education. 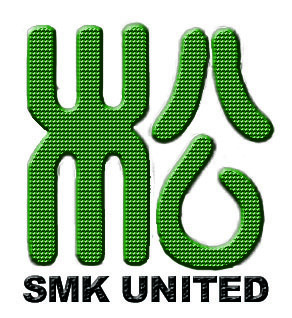 Please contact me if you have questions regarding the material within the curriculum, especially Taekwondo people. 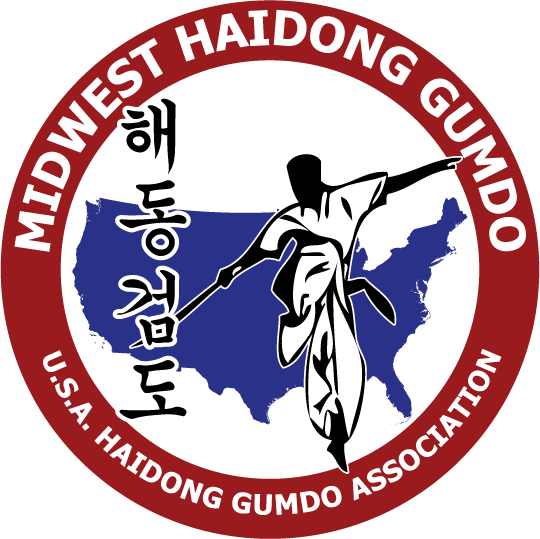 I will be pursuing a relationship with the World Haidong Gumdo Federation to aide in the collaboration. 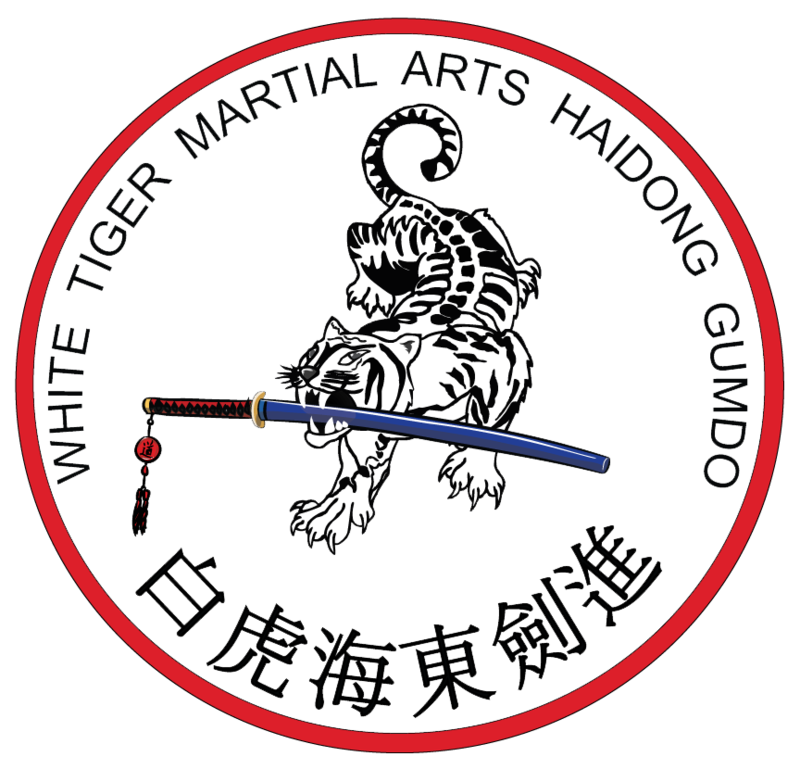 I am researching organizations to develop a relationship with for the Taekwondo program. My goal is to not limit this to only one way but rather to ensure that the majority can benefit. Feedback and suggestions regarding this will be welcome.